No one hit the jackpot Friday in the Mega Millions drawing, growing the prize by $50 million to $470 for Tuesday's drawing. The Mega Million jackpot is the sixth largest in the game's history. Combined with the Powerball, jackpots are at $723 million. Saturday night, lotto players have a chance at the Powerball jackpot which had reached $253 million. The odds of winning are slim though, with 1 in 292.2 million having a chance. 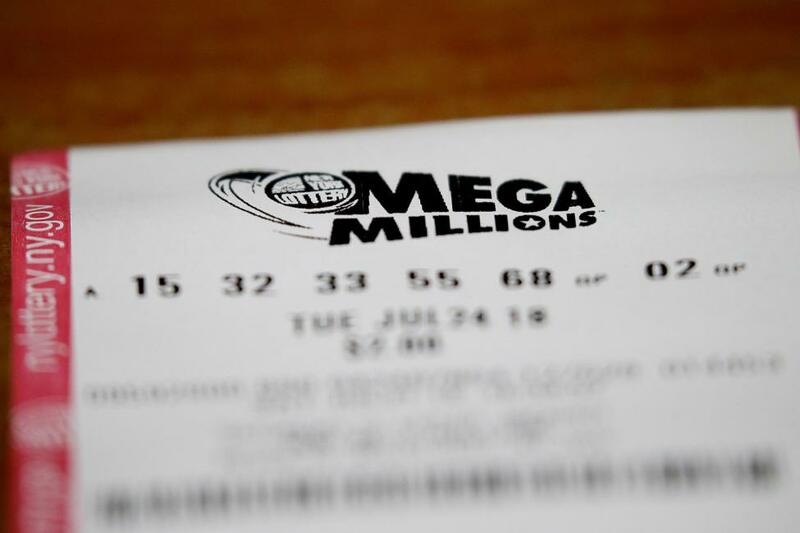 Odds like that require a bit of luck, something a Pennsylvania man said happened after he switched from his regular numbers and used numbers from a fortune cookie, a move that landed him $1 million out of a Mega Millions jackpot in New Jersey. The record Mega Millions jackpot was reached in 2012, when a prize grew to $656 million was shared by winners in Illinois, Kansas and Maryland.